The turn that started World War I could not have been made, if the Archduke’s driver had not steered the wheel in the wrong direction. Some would say this is fate, others would call it bad luck, but the story is the following: on the day when the Archduke and his wife went for a walk in a personal automobile, there had been an assassination attempt in one of the streets. The driver successfully avoided the bomb… only to encounter one of the assassins later, when Franz Ferdinand decided to pay a visit to the victims of the explosion in the hospital. If you think that Constantinople had no chance of withstanding Turkish attacks, you are utterly wrong. Byzantines did have one visible advantage, and that was the advanced defense system in one of the city’s walls, which secured the place from the enemy.The failure occurred, however, when one of the commanders in charge forgot to close the gates, and the opposing army sneaked in unnoticed, to the sheer horror and surprise of the Constantinople citizens. The capture of the capital continued with the Ottomans establishing a flag on one of the city’s buildings, which ensured their reign and victory for the decades to come. Napoleon gathered the largest army in continental Europe and thought it was enough to conquer Russians. The war campaign started in the month of summer, when it was hot and humid, and the emperor thought it would be only a few months before they take over Moscow and proclaim their reign.However, Russians held out surprisingly long and proved to be stronger than was originally believed. 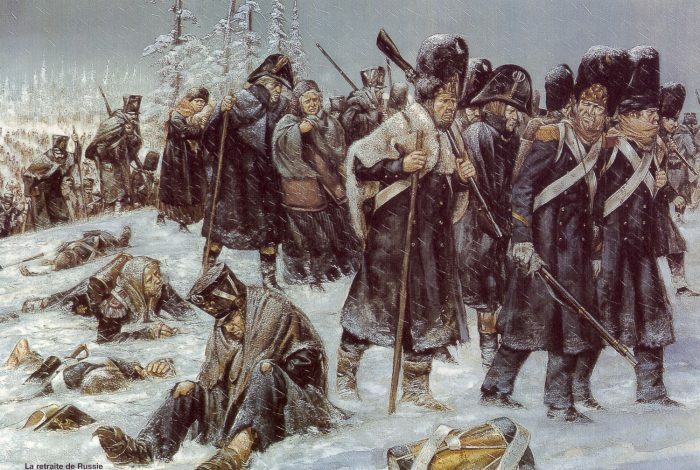 Napoleon’s army was forced to endure bitter Russian weather and eventually died of cold and freezing temperatures, occasionally helped out by the locals, whose hearts melted at the sight of the defeated foe. Interestingly, Hitler made the same mistake during World War II, when his army turned out to be completely unprepared for the Russian climate and was freezing to death as well. Mexican General Antonio López de Santa Anna led his troops to the American borders in the war against the States and was 99% sure he would be the one to win the battle. 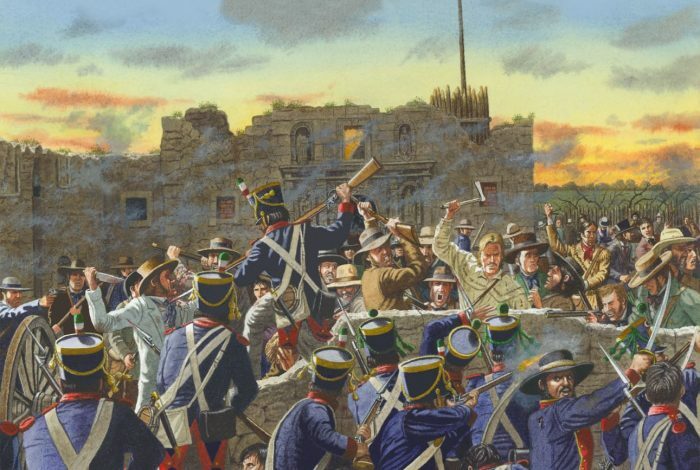 On his way to meet the Texan rebels, though, he decided that a small lesson of courtesy and social justice would not hurt, and stopped at the city of Alamo.He then proceeded to take over the city and caused a huge massacre where many locals perished. For all those wondering, General did win the battle, but the cost was too high. The ones hesitating whether to support revolution and the Texan rebels were now on the American side, and Mexicans lost all the key points they previously captured, which resulted in Texas becoming the part of the United States. A long time ago, Anglo-Saxon troops decided they did not have enough people to protect the British Isles, so they called mercenaries from the borders to help. Unfortunately, when the soldiers on hire arrived at the place to see thousands of defenseless men and women at their mercy, the thought of being paid to protect did not seem appealing. Their next move was to suppress the people and take over the Isles themselves instead of being financed by the government.When the Anglo-Saxons learned the truth about the mercenaries and the way they brought trouble to their own country, they had to deal with the consequences. It was too late, however, and the years of bloody conflict and violence began. This is the kind of failure that was caused by the inexperience of the war generals and the carelessness of the government, who thought that mercenaries were reliable enough to protect their lands. Another historical and accurate proof you should not trust a person who does things out of financial reward alone. The misunderstanding between the generals and the armies led to Austrian soldiers fighting themselves. This happened during the Battle of Karansebes, where the original scheme was to attack the Turks during the night.However, it was dark, and the armies did not communicate well with one another (they were previously divided in two), which led to one part violently attacking another and causing chaos. 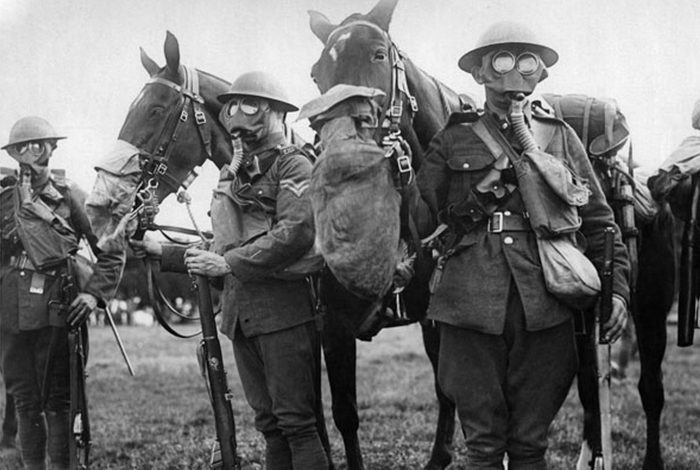 When the truth was finally revealed, it was already morning and more than 10, 000 soldiers were badly wounded or killed. The Turks did arrive in a few days, though, only to find their enemies unable to participate in any of the war moves and quickly overtook the parts of the land, which is now Romania.